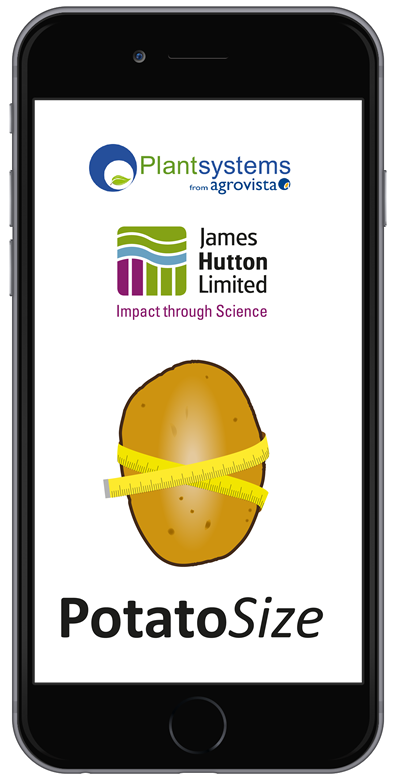 The App has been developed by Agrovista and the James Hutton Institute to provide a way by which you can assess the readiness of your potato crops by taking a photo which is then analysed. The App will send a photo to servers at the James Hutton Institute, and our dedicated systems will then analyse the crop and report back to you within a few minutes. In order to use the App, you need to register for an account. If you are an existing Agrovista AXIS user, please just click on the log in button above. If you are a new customer, then complete the form below and you will be provided a username and password to allow you to login to use the app. To help us understand your requirements correctly, please tell us. 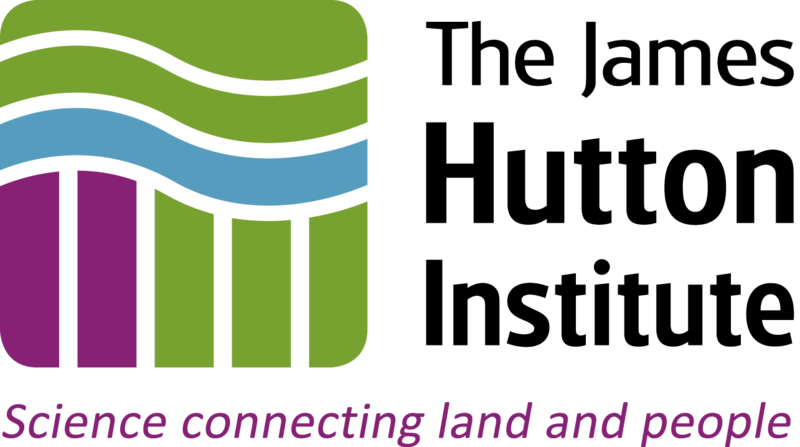 Are you an existing Agrovista Customer? If yes, please enter your primary customer account number (this can be found on your invoices and is a 6 digit or alphanumeric code eg. 012345, AB12345).